800,00 ₴ В наличии 1 шт. 1st printing. 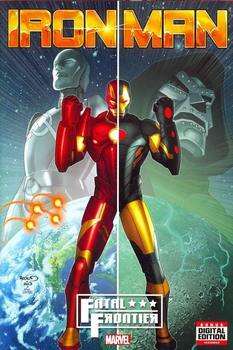 Collects Iron Man: Fatal Frontier Infinite Comic #1-13 and Iron Man (2012 5th Series) Annual #1. Written by Kieron Gillen and Al Ewing. 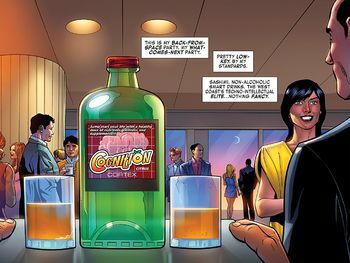 Art by Lan Medina and Neil Edwards. Cover by Paul Renaud. 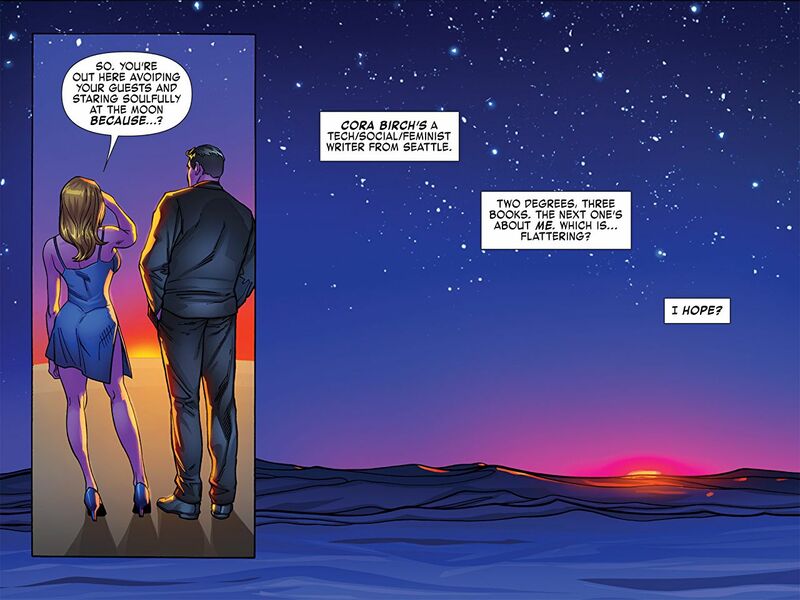 It's the first print edition of the story previously available only in Marvel's innovative Infinite Comics format! The moon has declared war on Earth! After stopping a missile aimed at Hollywood, Iron Man travels to the moon to investigate, and clashes with the robotic Udarnik and his moon-based society! And when Iron Man's old foe Endotherm attacks, Tony realizes a new moon element called Phlogistone drives those who use it insane. But what is Cortex Incorporated hiding from Iron Man, and is Tony at risk of losing his mind? Tony's old mentor Eli Warren has abused Extremis in his desperate search for Phlogistone, and now Dr. Doom has joined the hunt! How far will Iron Man go to stop the spread of the new element?